Macro shot of a butterfly on a flower. Flight of the butterfly in slow motion. hd01:00Macro shot of a butterfly on a flower. Flight of the butterfly in slow motion. 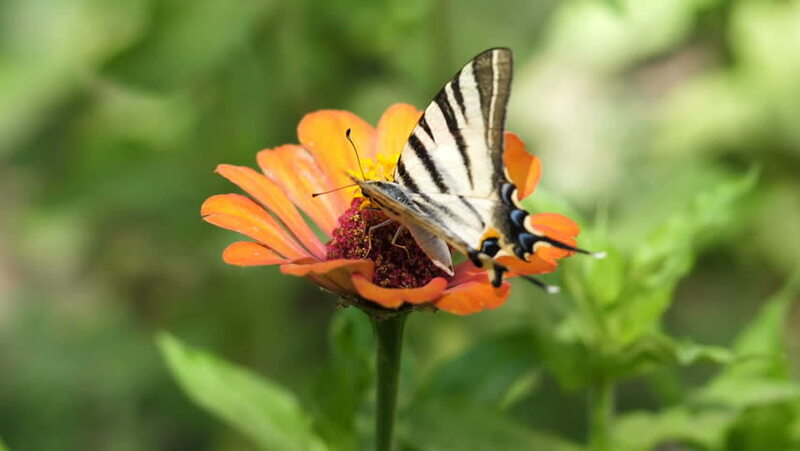 hd00:04Butterfly on yellow flowers in nature park. hd00:05The butterfly collects nectar from the flowers of the clover in the meadow. Flowers and grass sway in the warm summer wind. 4k00:13The butterfly a small tortoiseshell sits on a flower on wind. hd00:12Macro shot of a butterfly drinking nectar from a flower.